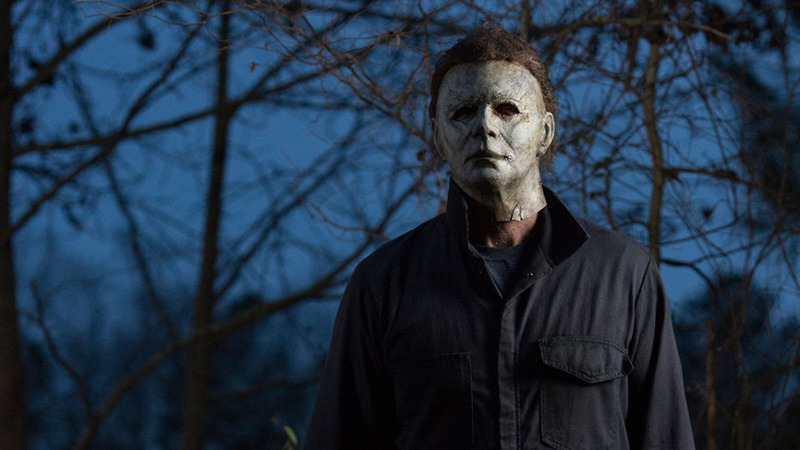 The release of the new Halloween sequel is just around the corner now. With the film only days away, the marketing push is hitting full steam ahead. This latest entry ret-cons all previous sequels, making this a direct connect to the classic slasher film directed by horror maestro John Carpenter. 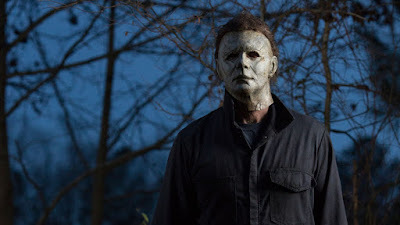 Taking place 40 years later, Michael is back on the prowl and will once again be aiming to take on Laurie Strode (obviously played by Jamie Lee Curtis again). Considering that early reviews have been all positive and fans are so totally geeked to see where this thing goes, Blumhouse is already in the early stages of developing another continuation of the saga. As long as they can keep up the quality, no one in their right mind will be complaining. Check out the latest clip right here.